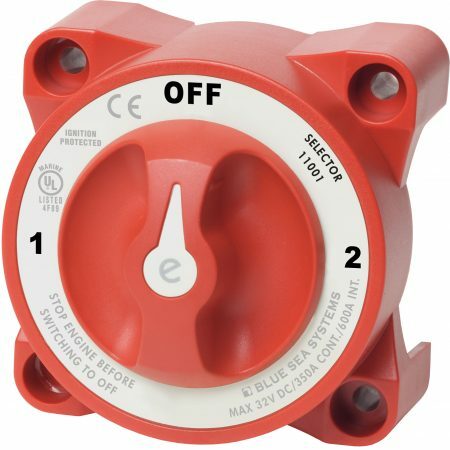 Merlin offer a comprehensive range of DC distribution components – the building blocks of any safe and reliable special vehicle or marine electrical installation. 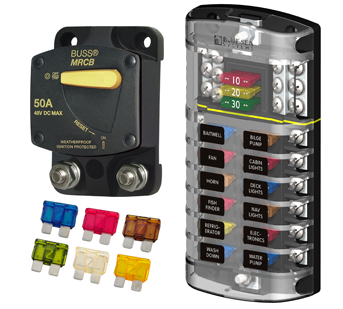 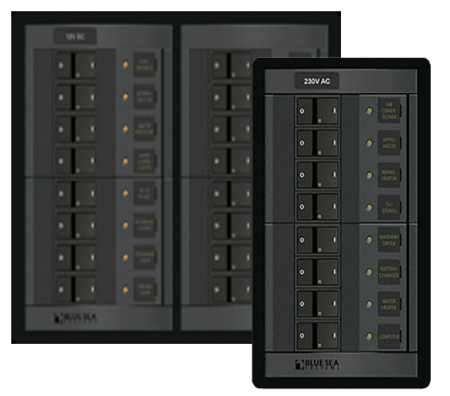 Fuses, fuse blocks and high current breakers, bus bars and terminal blocks. 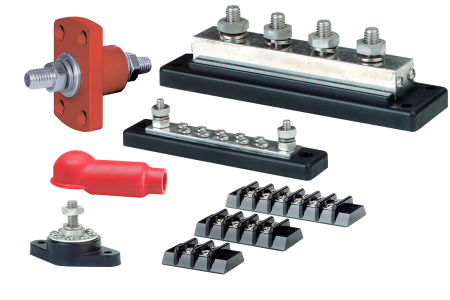 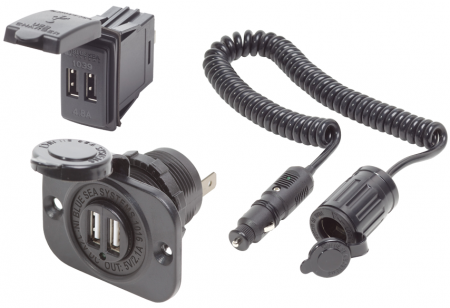 High current feed through connectors for bulk heads, manual battery switches and even battery cable cap insulators.